During the crazy moments of life often times as moms we forget to take time just for ourselves. Between running the errands, cleaning our homes, tending to the children, doing Church activities and well I think you get the idea. We are busy doing all these things we often forget to look for a few quiet moments. Now before I get a bunch of emails exclaiming that I am encouraging you to stop working and tending to the children let me explain……. 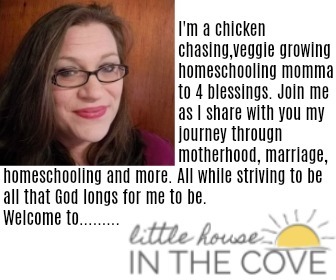 In my home 6 days a week I am on a pretty strict schedule (my daily schedule can be found here) Yet there is always time for me to take one day (providing I am not dealing with a sick little one) during the week that I take the day just to relax. Now I choose that day to be Sunday. After God created the world even He took a day to rest and enjoy what He had created. SO why do we feel that we don’t need to? Ladies, I can not urge you enough to pick a day to RELAX!! 2. We get burnt out and find it harder to find joy in our day to day tasks. 3.Things don’t get done as effectively. Now if you are like I was when I started making myself take a break let me share with you some cheap ideas. 1.Read a book. You can find lots of books on Amazon that are free if you have a kindle. And if you don’t have a kindle they have a free app for your computer to fix that problem as well. 4. Catch some extra cuddle time with the loved ones. 6.Take a long bubble bath. Turn on some music after the kids go to bed. Light some candles and breathe. 8. Write in your prayer journal a bit longer. Yes, I know we do this daily but just like during the week it can still make you feel simply amazing. 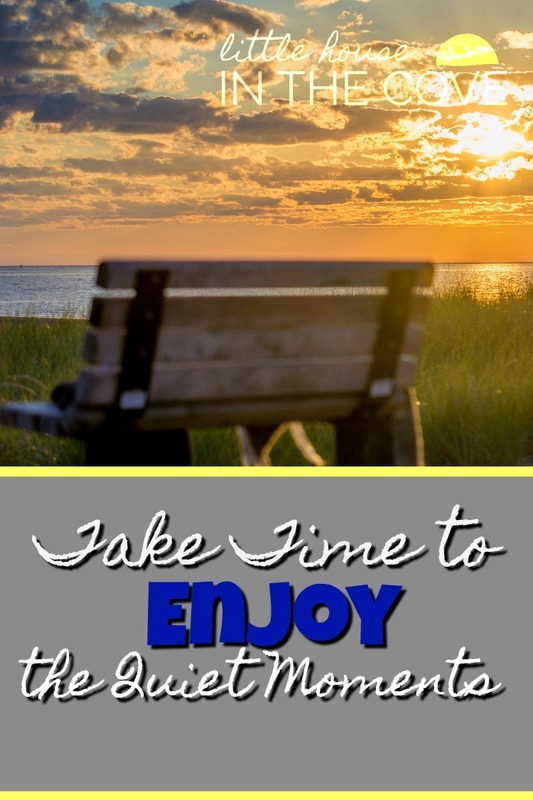 Whatever you do make sure to take at least some time to enjoy a few quiet moments.